Published July 2, 2018 at 3836 × 2750 in DECEMBER 2018 – Hire an artist for your event or project. Contact us today. 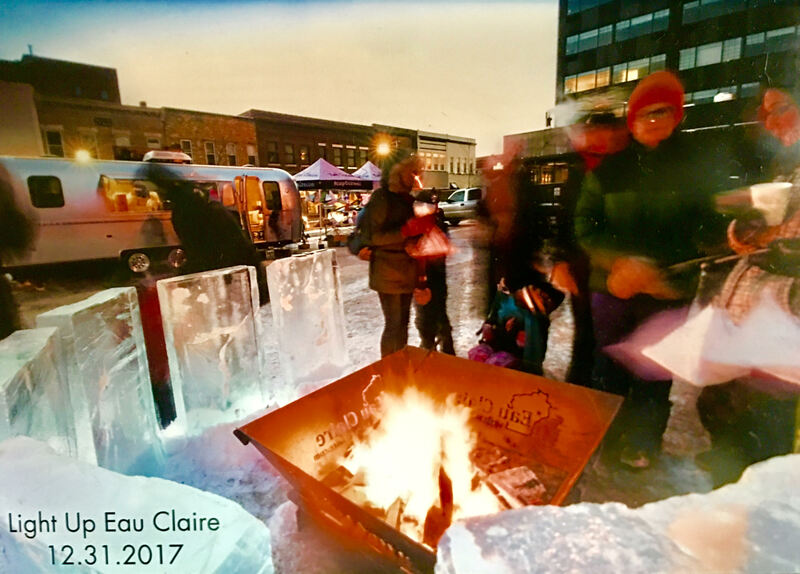 651-497-4699 Photo: Jason Anhorn gets commissioned by Visit Eau Claire to create ice sculptures, ice lounge and ice bar for Light Up Eau Claire! Hire Jason Anhorn to carve an ice sculpture in person outside the entrance of your restaurant or store.